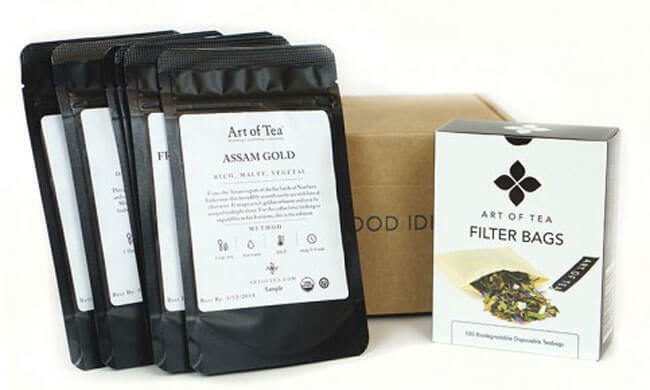 Art Of Tea offers excellent tea subscription boxes filled with a variety of premium quality teas. 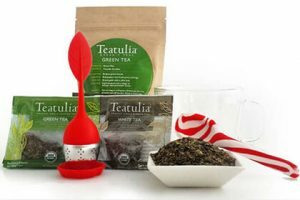 As much as 85% of the teas are organic certified and all teas are kosher, nut-free, and gluten-free. 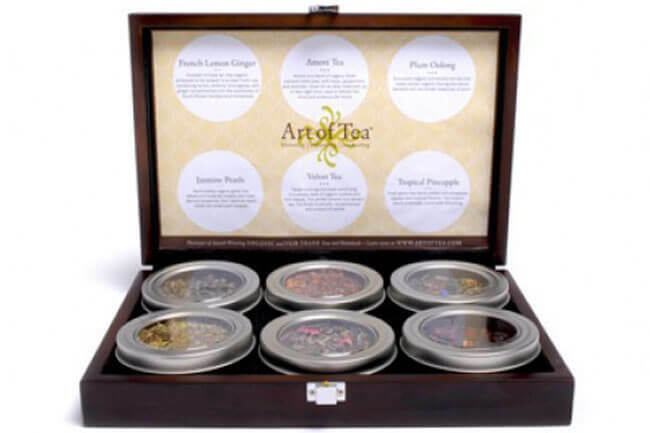 Art Of Tea selection includes white, green, oolong, black, pu-erh, tisanes, and Ayurvedic teas. 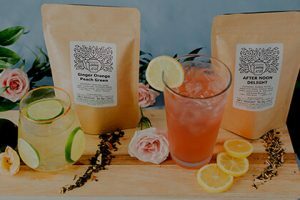 As a subscriber, you can choose from 6 different tea selections. You can opt for Caffeine Free, Classic, Single Origin, Explore, Wellness or Pyramid Tea Bags. Every delivery contains 2-4 oz. of the tea of your choice, enough to make around 30 cups of tea. The teas are selected seasonally and you get to taste different, exciting varieties each month. 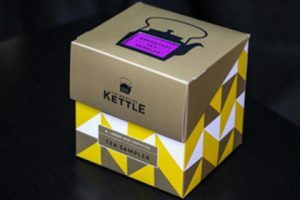 Along with your tea, you also get a welcome letter and a ritual guide, as well as Art Of Tea monthly flyer with interesting details about the teas of the month and suggestions from the Art Of Tea staff, including recipes and the health benefits of the teas in question. You can opt for the 3-month, 6-month or 12-month subscription. By opting for a longer subscription, you can save some money on your orders. The teas are normally shipped during the third week of the month. Shipping is free for all subscriptions. 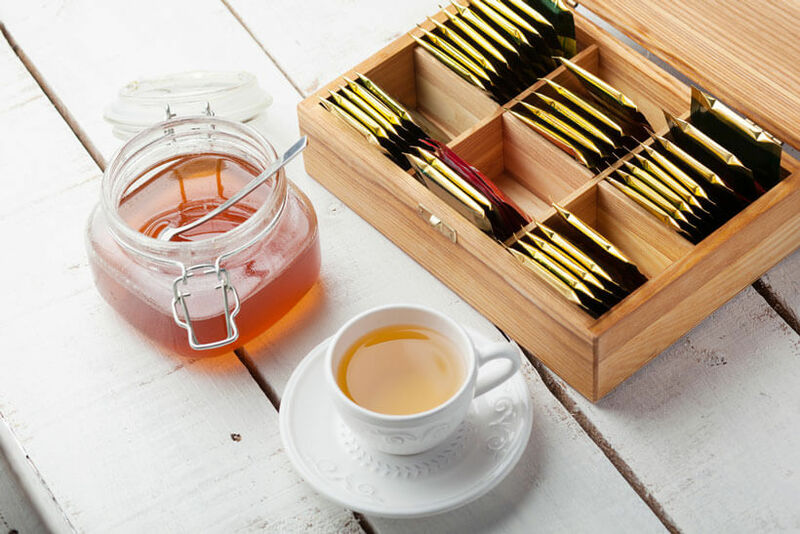 Our ratings are the result of an objective and independent evaluation of Art Of Tea, generating the final rating that reflects the overall quality of the product. Ratings may change as the service changes. No user reviews yet! Be the first to review Art Of Tea.